A charismatic charmer and a smasher of pianos. A madman and an earnest poet. A strummer of delicate chords and a lover of bent and broken melodies. 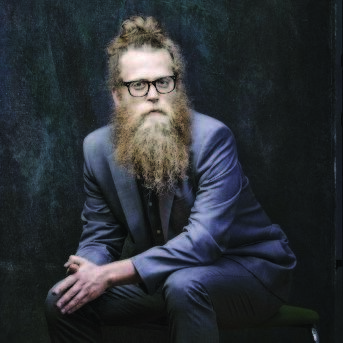 Ben Caplan is simply unforgettable.Inspired in part by Eastern European and Jewish folk traditions, Ben Caplan mixes older musical sensibilities with his own soul, straight from his hairy heart.